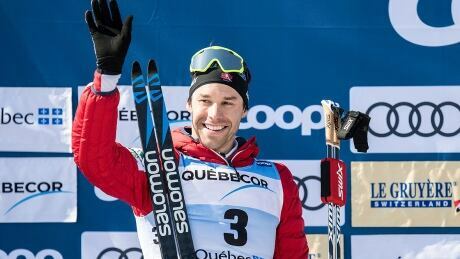 Canadian cross-country skier Alex Harvey snagged silver in the men's 15 kilometres at his final World Cup before retiring in Quebec City. 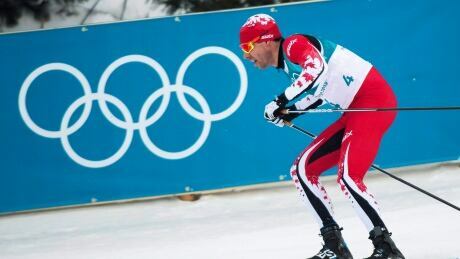 Canadian cross-country legend Alex Harvey was held off the podium in one of the last races of his storied career, finishing 10th at an FIS World Cup sprint race Friday. 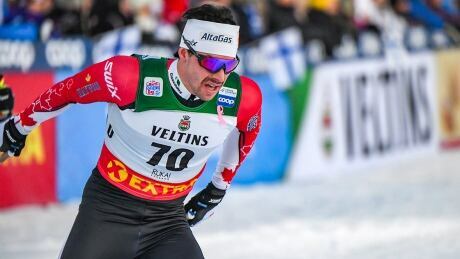 Alex Harvey isn't planning to manage his emotions on the Plains of Abraham. 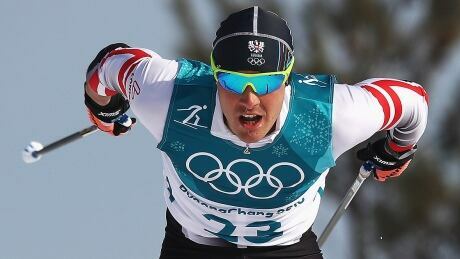 The World Cup starting Friday in Quebec City is both a homecoming and a swan song for arguably the best cross-country skier Canada has ever produced. 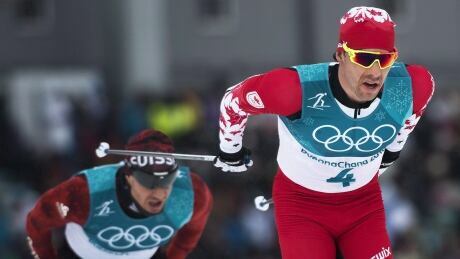 Canada's Alex Harvey put forth a solid effort Saturday at the world nordic championships, placing sixth in the men’s 30-kilometre skiathlon race in Seefeld, Austria. 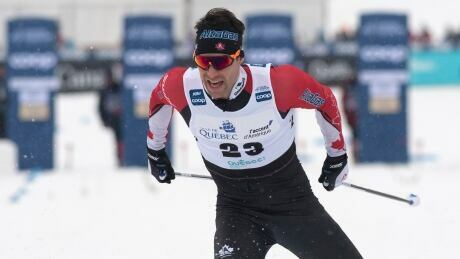 Canadian cross-country skier and two-time world gold medallist Alex Harvey will retire following next month's World Cup Final in Quebec City. 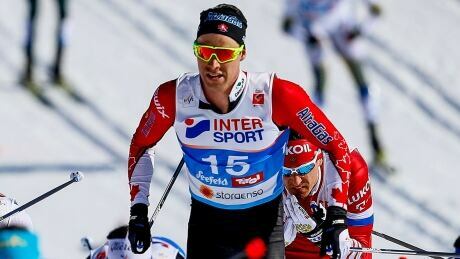 The 30-year-old has recorded over 25 podium finishes on the circuit. 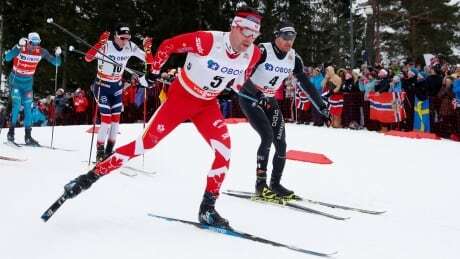 Watch the world's best cross-country skiers compete at the World Cup event in Val di Fiemme, Italy, beginning on Saturday at 8 a.m. ET. 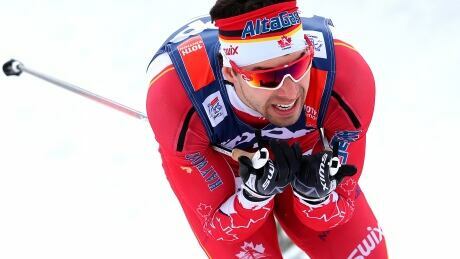 ?Canada's Alex Harvey finished 14th in the second stage of the seven-race Tour de Ski on Sunday in Toblach, Italy, bouncing back from a 50th-place showing the day before to sit 19th overall. 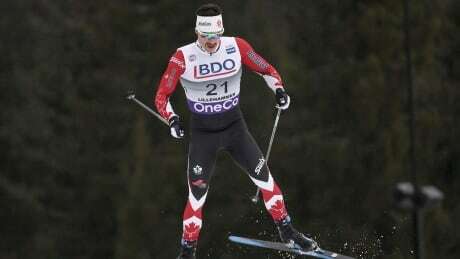 You are currently browsing the archives for the Sports/Olympics/Winter Sports/Cross Country category.